A new report by the House of Lords Select Committee on Regenerating Seaside Towns has concluded that coastal communities are in desperate need of improvements to transport, housing and broadband as well as better access to further and higher education for young people if they are to reinvent themselves. The future of seaside towns report, published today, highlighted the challenges of peripherality in coastal areas which has led to them being neglected by government. It recommended that the government should promote initiatives to support digital connectivity as well as engage with local authorities, Local Enterprise Partnerships (LEPs) and businesses in remote coastal communities to understand how better digital connectivity, such as high-speed broadband, can be delivered. Limited access to education, poor-quality housing and inadequate transport links were also flagged as issues, as well as a lack of focus from central government. 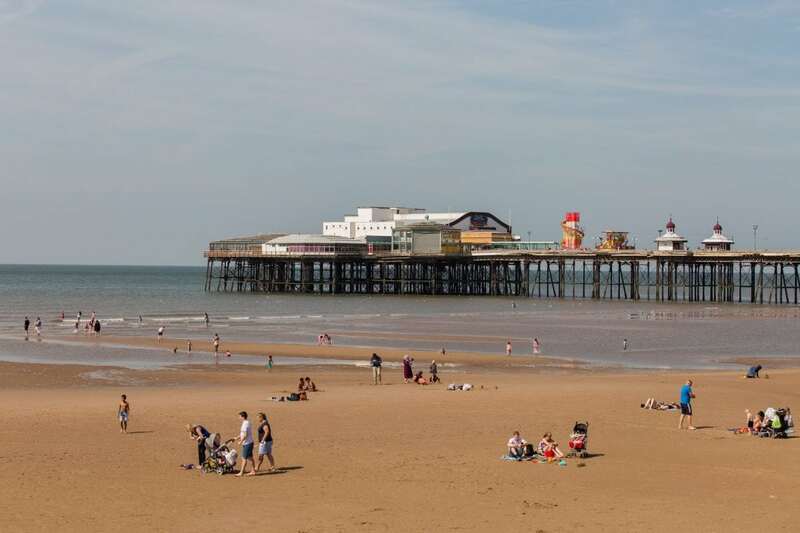 The report notes that many seaside towns feel left behind by national strategies aimed at increasing economic growth and productivity. Engaging with Local Industrial Strategies could present a key opportunity for renewed focus on addressing the skills gaps, low-wage economies and aspiration challenges faced by many coastal communities. The Chairman of the Committee, Lord Bassam of Brighton, said: “For too long, seaside towns have been neglected. They suffer from issues rooted in the decline of their core industries, most notably domestic tourism, but also in fishing, shipbuilding and port activity, and from their location at the ‘end of the line’. The potential impact of Brexit on these towns, particularly the hospitality sector, also remains an open question.